Gbos laser takes the lead in this industry by virtue of individualized operation platform, advanced DSP digital control technology, convenient USB data transmission applications and other advanced technologies. 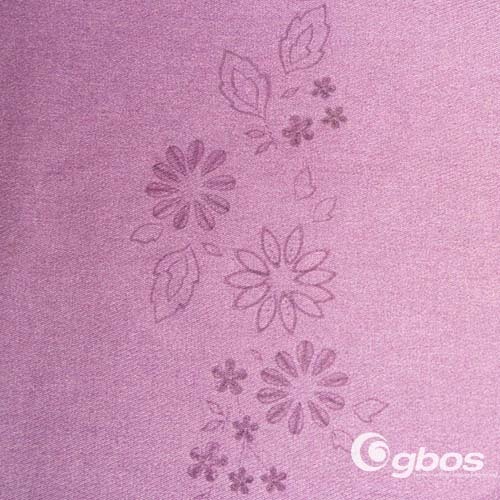 With a large working area, Gbos laser cutting machine can cut a large fabric. 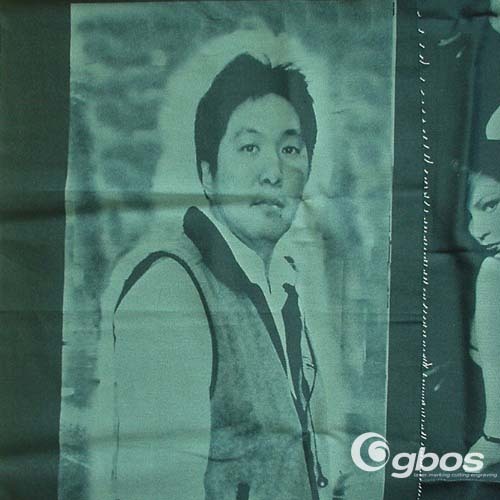 With accurate and fast cutting, simple operation and high automation degree, it has been widely applied into the leather, textile and garment industry. 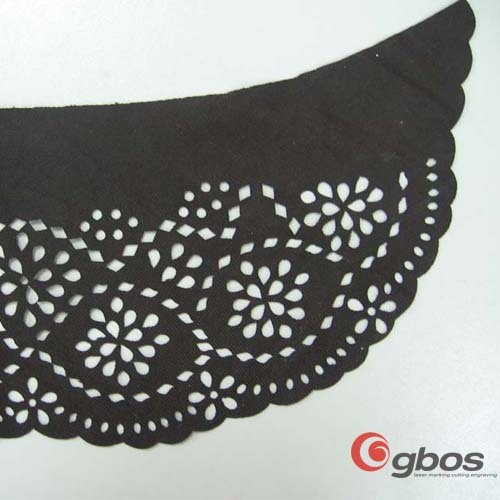 Though laser cutting, the clothing material will have consistent and standard size and small deviation without burr. With high efficiency and low cost, the graphics of different shapes and sizes can be cut through computer design. By combining laser application with computer technology, you can realize laser cutting, engraving output and can change the graphics at any time only by designing in computer.